Beth Phoenix, professional wrestler, WWE Diva and 3-time WWE Women’s Champion, has an artsy side. 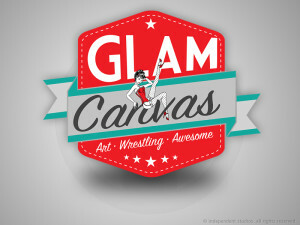 She makes some really sweet art – painted on genuine canvas from wrestling rings. 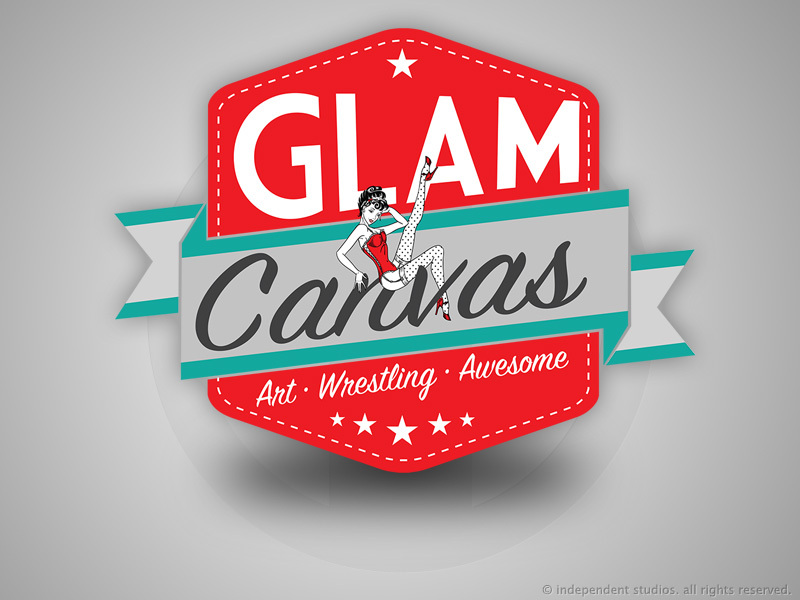 She needed a logo, and she came to us. Being wrestling fans (from back in the day,) we were thrilled, and we’re really happy with the results. She’s a big fan of pin-up art and the whole retro thing, so – that’s what we did. A little retro, a little modern and a whole lot of fun. We designed a good looking, marketable logo that really fits the bill for her product and her audience. Then, we made her an Etsy banner to help get her art career off the mat. Get it? Check her out in the green pants. Then, check her out on Etsy.